barefootdreamsblog: Springing Into The Warmer Weather! We are slowly transitioning from the colder weather to beautiful, sunny, and warm weather of spring and summer! Make your outfit transition easier on you and your family with light weight and comfy items from Barefoot Dreams! 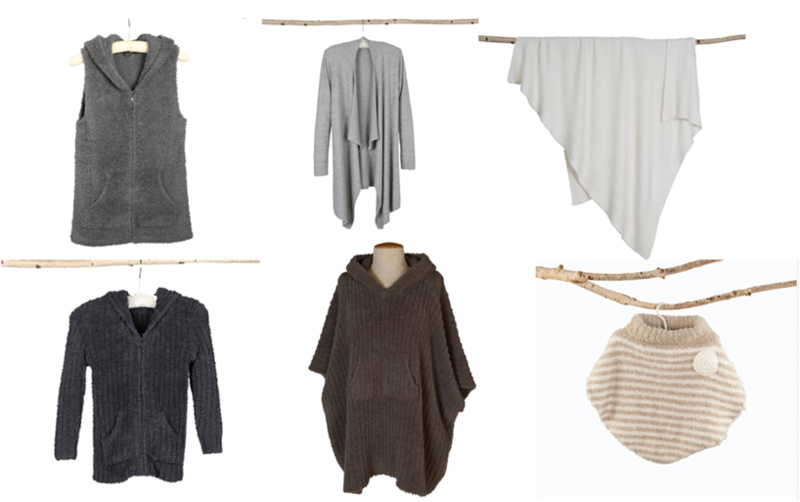 We have everything from irresistable wraps, ponchos, and hoodies to super soft blankets. Pair our Calypso Wrap with a tank top and jeans, then head out the door in comfort all while looking stylish. More of a hoodie person? Try layering a simple long sleeve tee with our CozyChic Sleeveless hoodie to keep you warm when you are out and about. 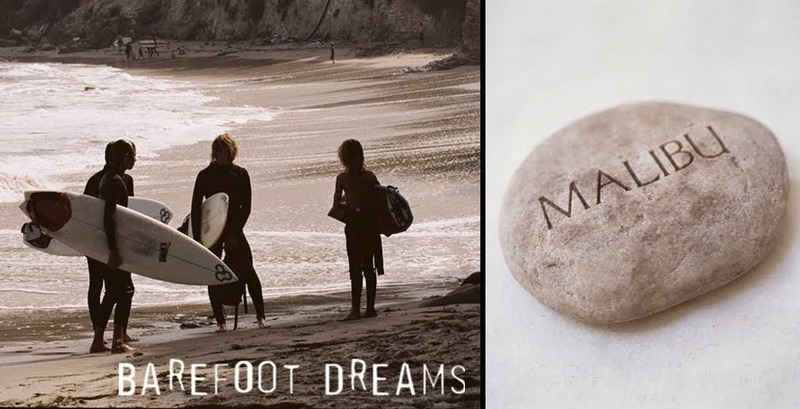 Now grab your favorite Barefoot Dreams item and go outside to enjoy the beautiful warm weather!